Jupiter Hammerheads Class A Adv. Bradenton Marauders Class A Adv. Rancho Cucamonga Quakes Class A Adv. San Jose Giants Class A Adv. Salem Red Sox Class A Adv. Charlotte Stone Crabs Class A Adv. Wilmington Blue Rocks Class A Adv. Fort Myers Miracle Class A Adv. 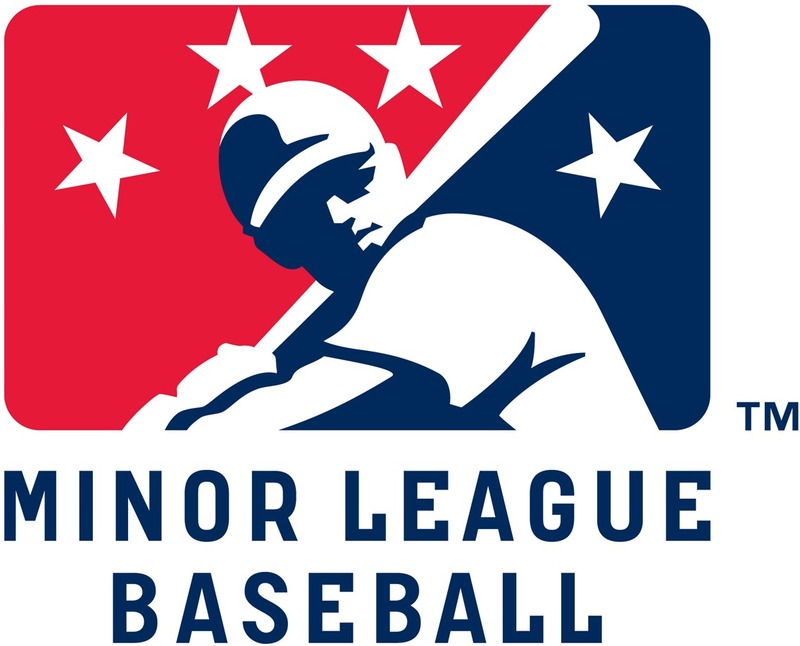 Lancaster JetHawks Class A Adv. Inland Empire 66ers Class A Adv. Stockton Ports Class A Adv. Bakersfield Blaze Class A Adv.